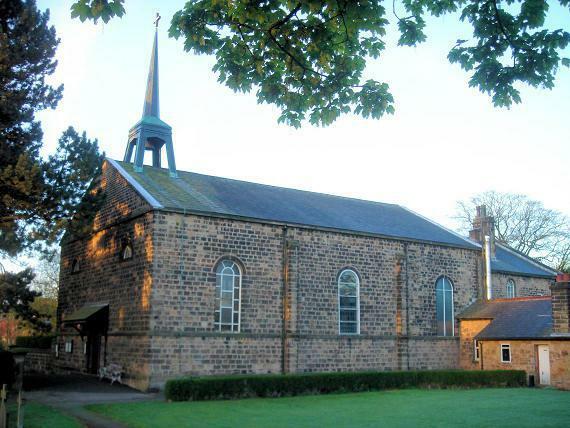 St Bede’s Parish is a Catholic church within the Chorley Deanery belonging to the Archdiocese of Liverpool. At times during the year, the pupils will attend church for various celebrations. We aim to be a community where the Good News of the Gospel is the foundation for the whole life of the school. For further information please follow the link below to the St. Bede's parish website.